Rainbird has been providing weather-proof essentials since the mid 80s focusing on the core elements of: function, style and performance. 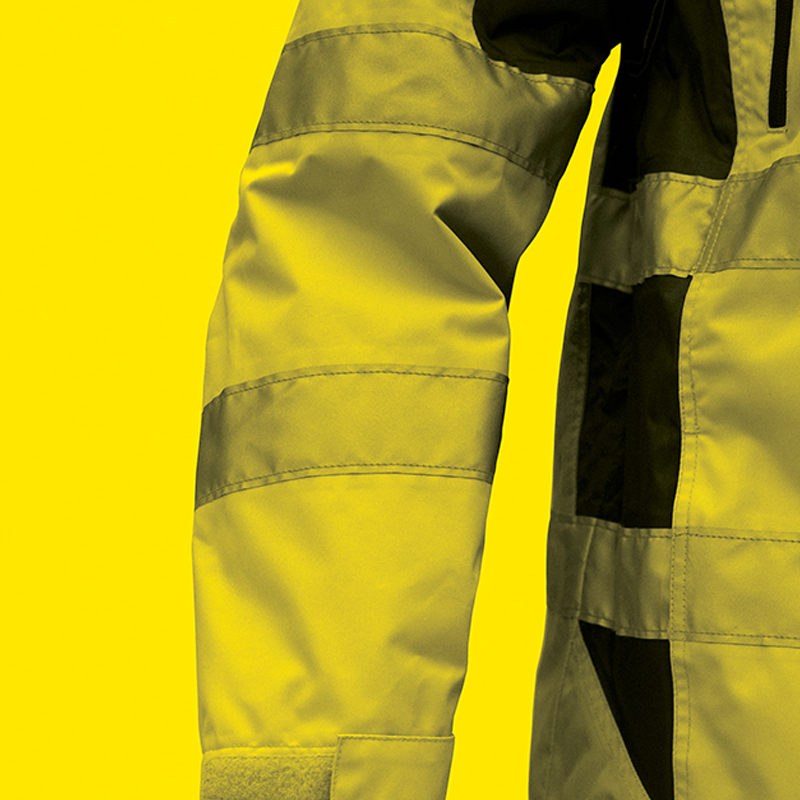 As time moved on and Australia developed, so did the countries growing workforce and the mounting need for a specialised range of high-vis safety wear to be readily available for the nation. With that, Rainbird’s in house team of experts set out to create a specialised range to make sure our Australian’s would be safer on the worksite wherever that may happen to be; the factory floor, on the job site or on a client visit. 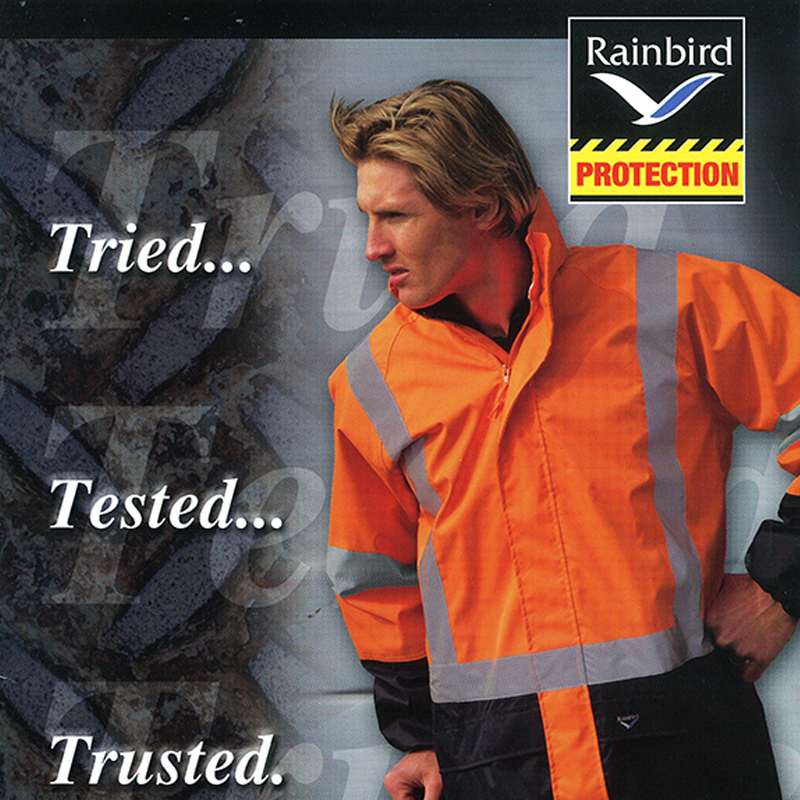 So, it was in early 2000 that another pillar to the Rainbird brand was born… welcoming our Rainbird Workwear collection to the crew. Melbourne born and bred, starting out in the inner suburb of Kensington, the first Workwear product to hit the shelves was the Utility Jacket. 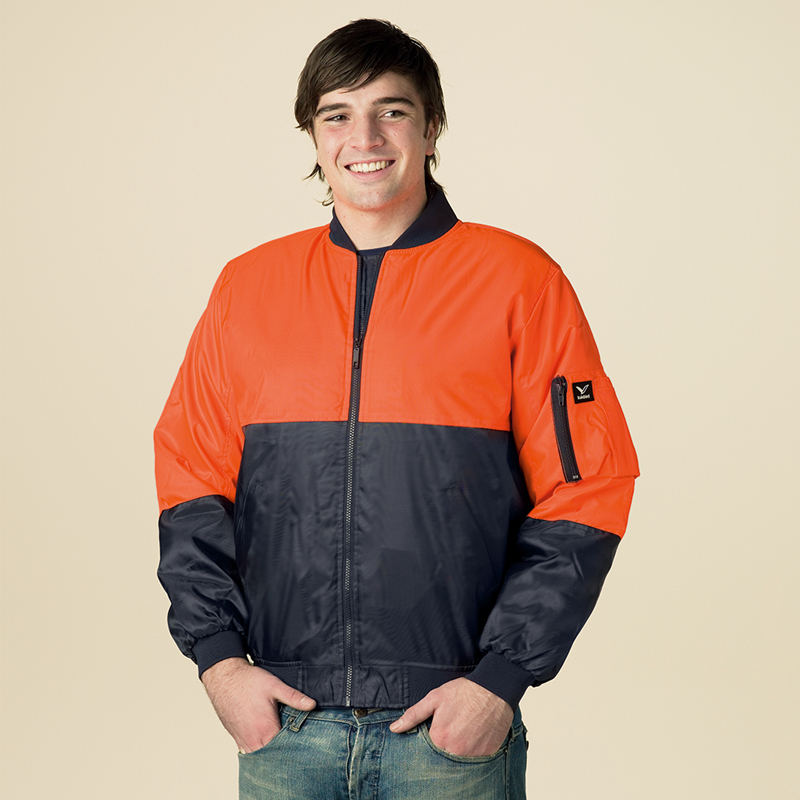 Nearly 20 years on you can still find the Utility Jacket ensuring Australian’s safety at work. 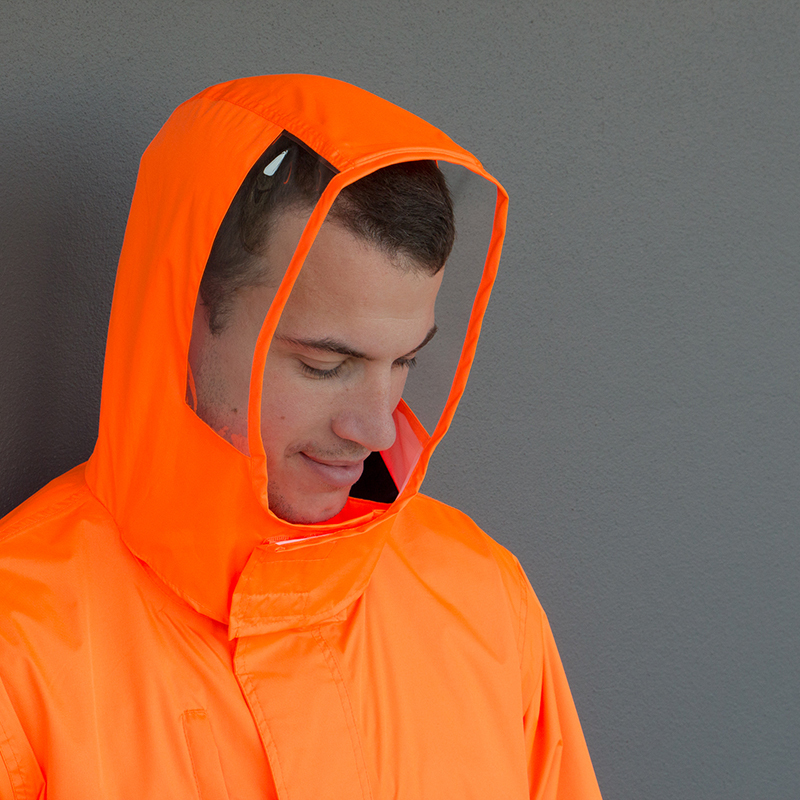 As the industry evolves Rainbird Workwear evolves too. Each season, the function and features of every single design is continually reviewed making sure that whatever product it is, it’ll stand the test of time. So much so that we back ourselves with a 3 Year Warranty on every product we make. With the evolvement of technology in fabrics constantly growing; ever the pioneer in staying ahead Stephen Nowak (the founder of Rainbird) frequently travels the world to source only the best in technological and quality fabrics. 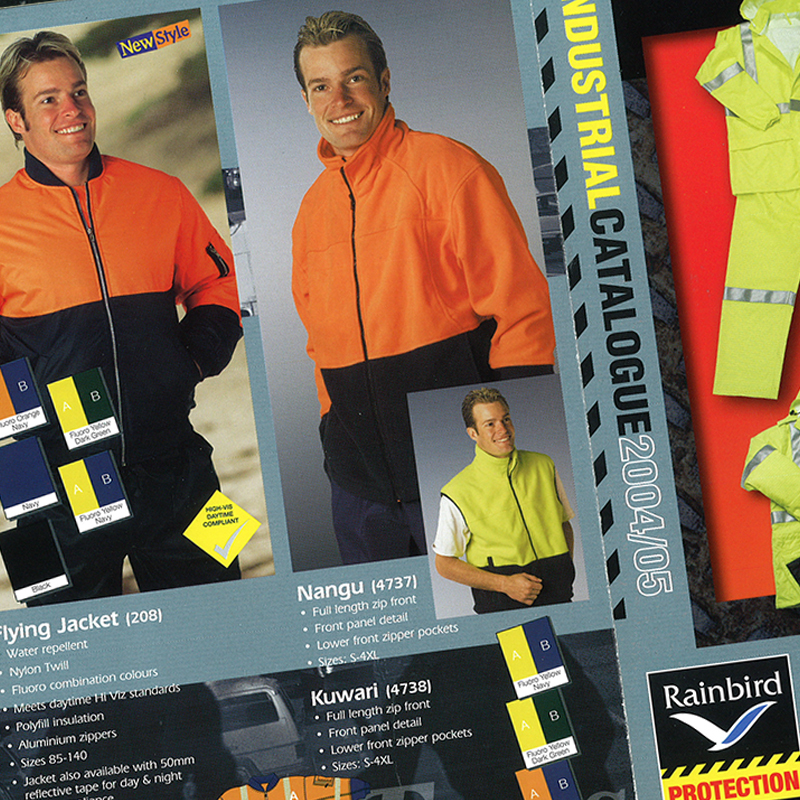 Coupled with our in-house team meticulously following the changing compliancy standards in Australia and New Zealand we make sure every Rainbird Workwear product is tried, tested and trusted. 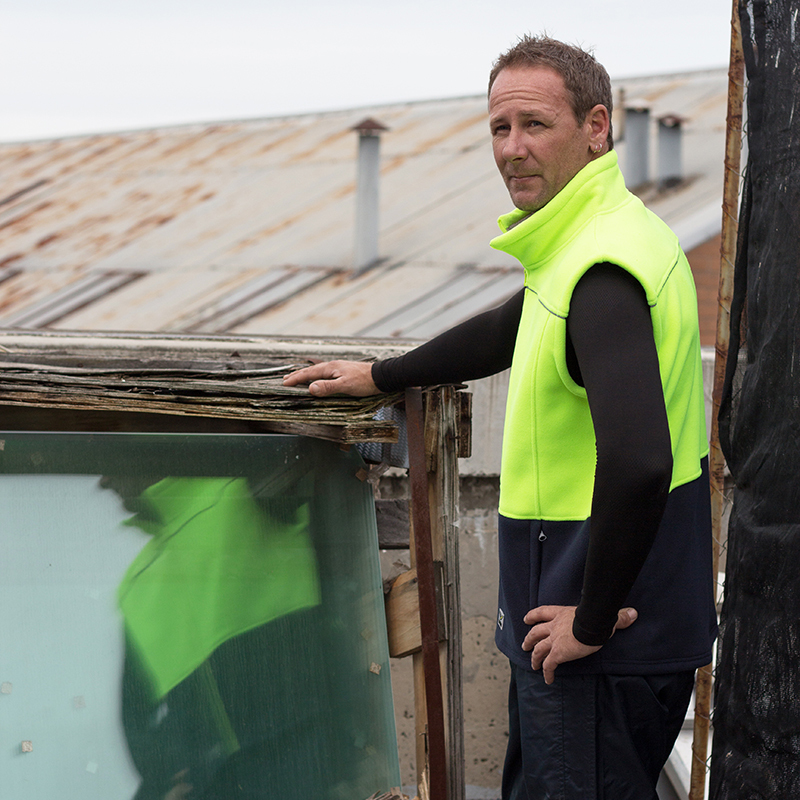 2015 saw Rainbird Workwear move to Melbourne’s creative hub in Collingwood. 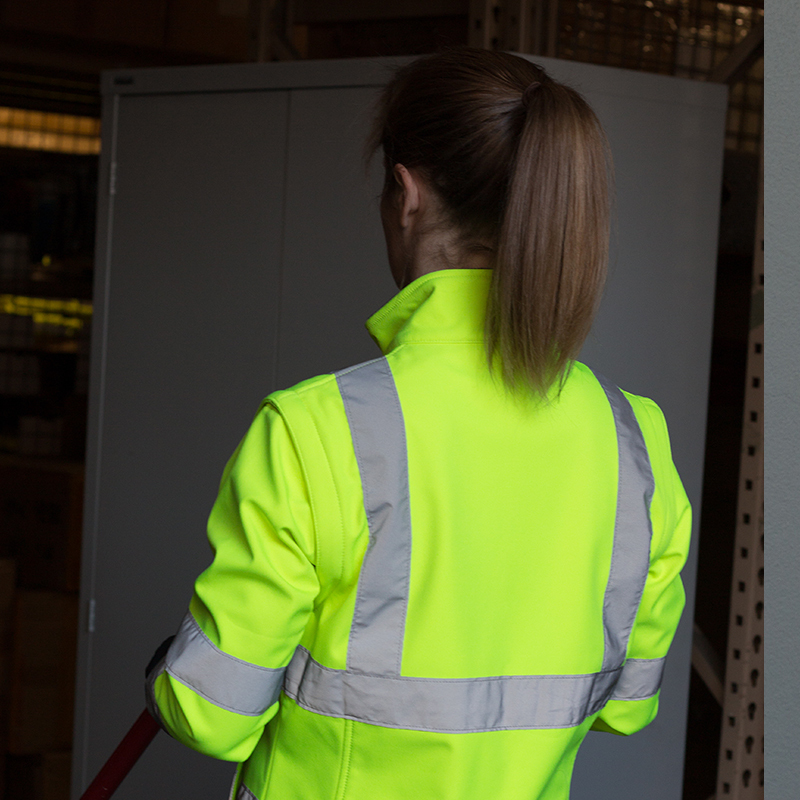 Here, we continue to push the boundaries in bringing you style, comfort and performance in compliant high-vis workwear. Our 2018 range is bigger and better than ever before and if you’re interested in reading more about exactly what to look for in protective weather-proof gear click here.